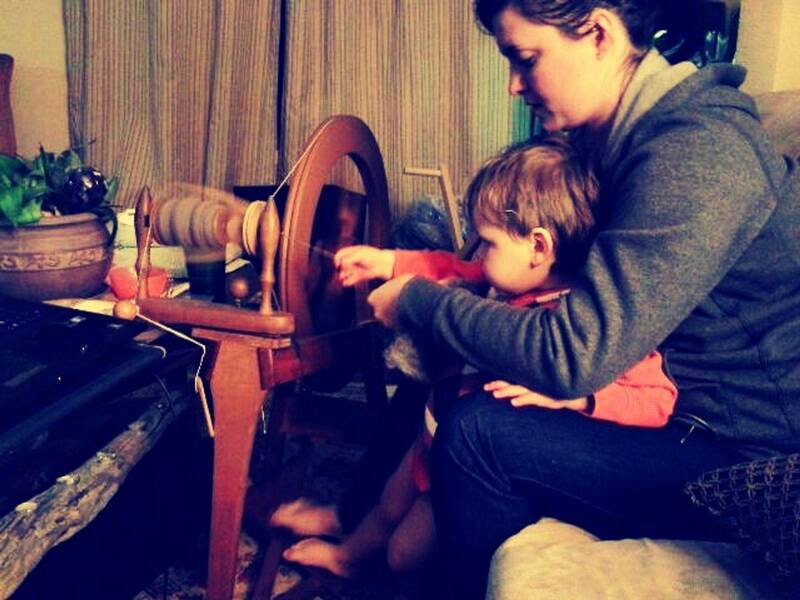 Discover Alpaca with the whole family. 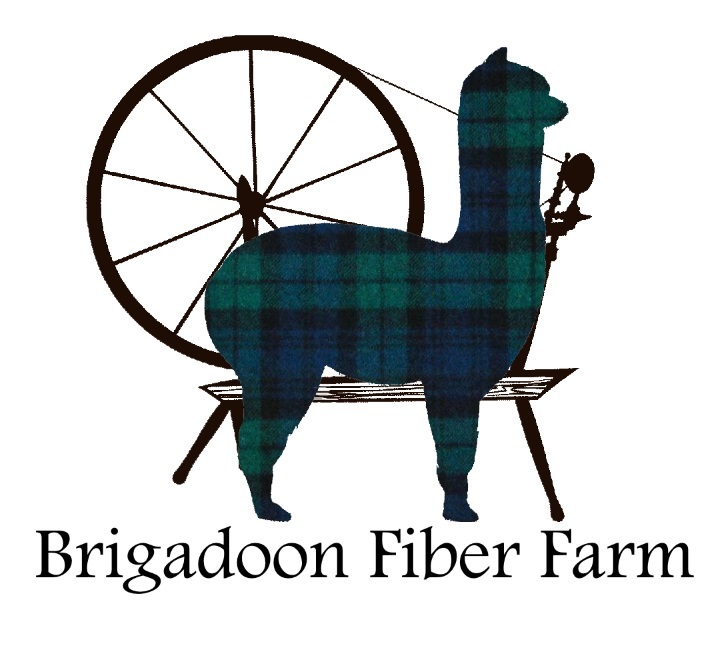 Welcome to Brigadoon Fiber and Alpaca Farm. A must see when you visit Fredericton or traveling the River Valley Scenic Drive. Our herd of award-winning, double registered alpacas are the foundation of our operations. Raised primarily for their fiber, we breed and sell them. 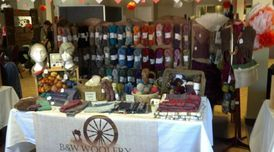 We offer a range of products in our farm store including yarns, hand woven and knit apparel, roving and fiber for hand spinning and seasonal local produce. 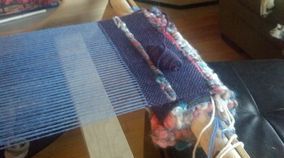 Classes for knitting, weaving, fiber prep and felting are also available. 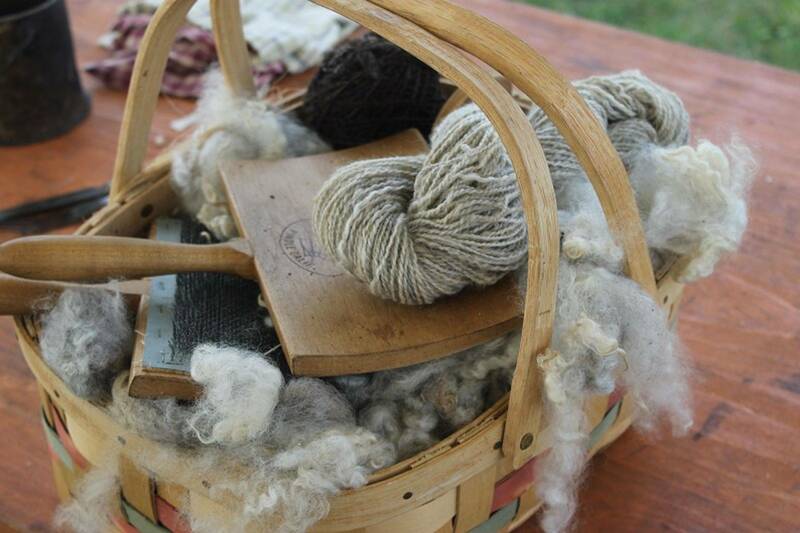 Discover the beauty and eco friendly traits of Alpaca. Go home with your very own piece of our farm - perfect for gift shopping or spoiling yourself. 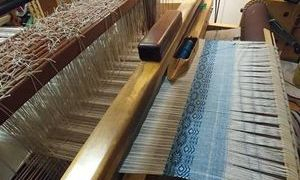 We're now happy to be offering our custom weaving services! A Quick Overview of Our Process.